Canning beans is a common way to preserve them for later use, but for our family freezing is a better option. 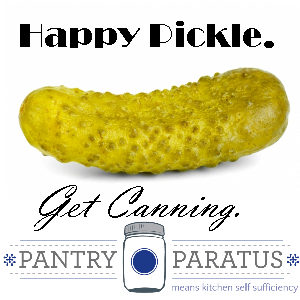 (We’re not big fans of canned vegetables). This is best way to prepare your bean harvest for the freezer.